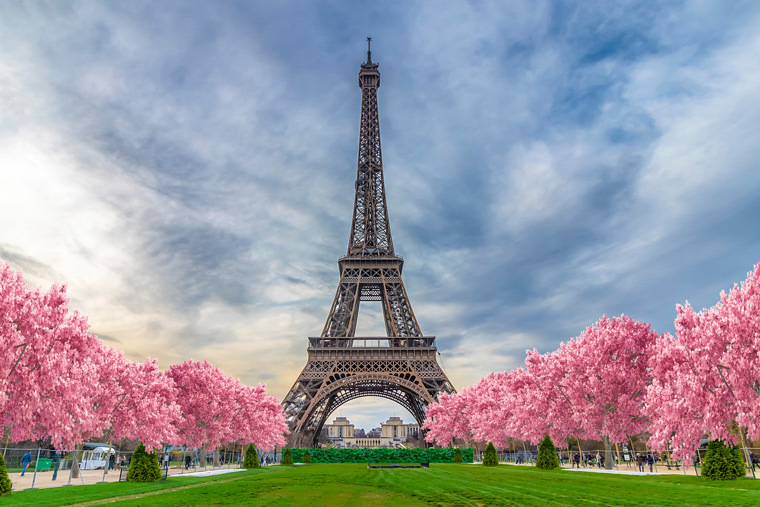 What better backdrop could one hope for while celebrating the magical cherry blossom than the Eiffel Tower? Located between the Eiffel Tower and the Ecole Militaire, the Champ de Mars bursts to life in March and April with colorful blooms. Don’t just go for the cherry blossoms, however. Champ de Mars is also the home to other blooming beauties such as magnolia trees and plum trees. 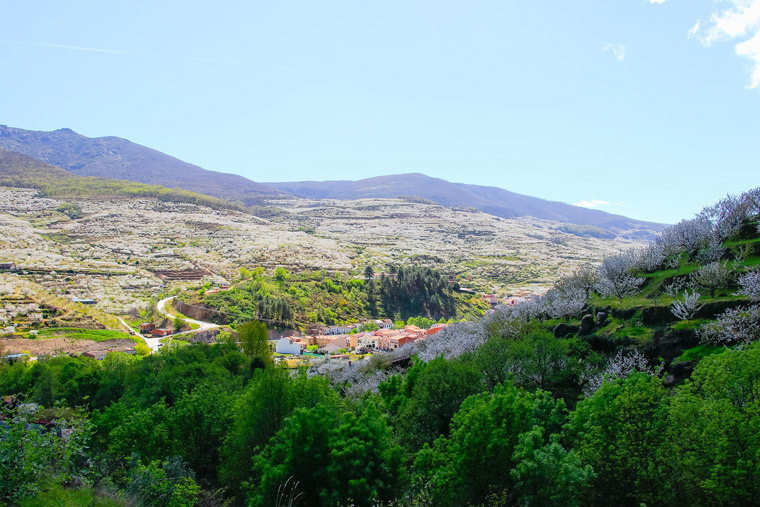 Trips to Jerte Valley from late March through early April will not only allow you to view the over 1.5 million terraced cherry blossom trees in peak bloom, you will also enjoy a cultural, gastronomic and architectural experience unique to Jerte. Join the warm and inviting residence in a celebration of the history, culture, gastronomy, architecture and fashion of the region while enjoying the enchanting surroundings in full cherry blossom bloom. Laidback Stockholm invites travelers to experience the cotton candy canopy that graces the grand Kungstradgarden every year. 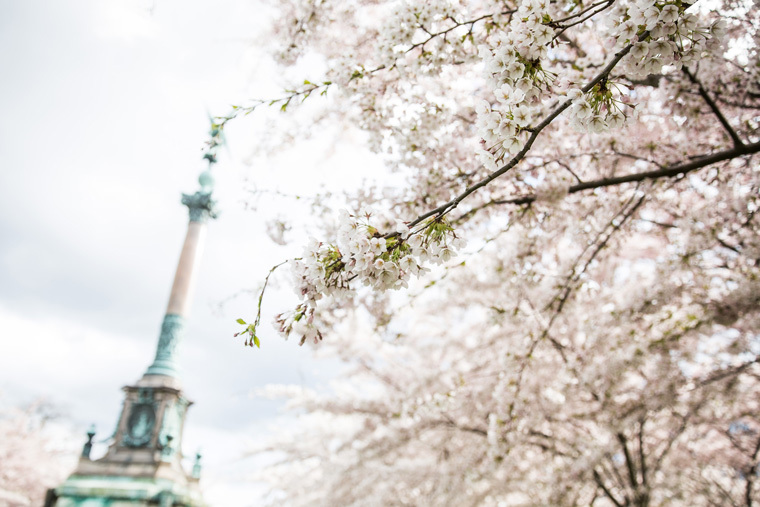 Plan a trip in mid-April to spend a leisurely afternoon perusing craft stands and sampling Swedish snacks beneath the soft pink shade of the cherry blossom trees. 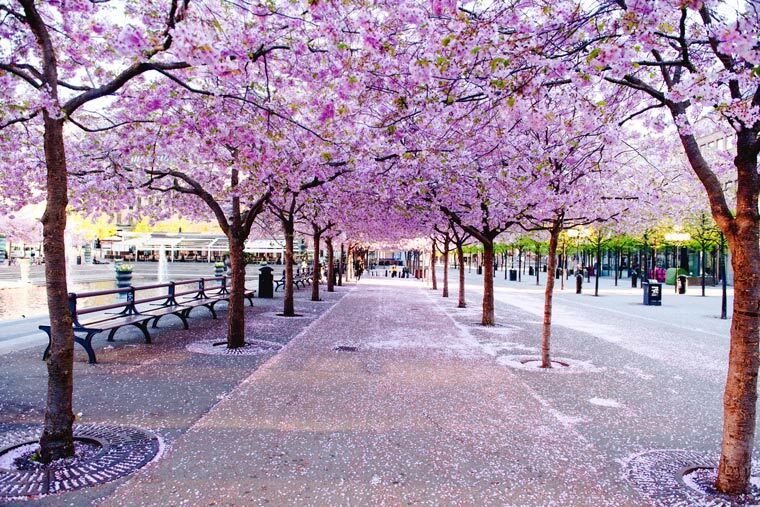 In an effort to beautify the city, more than 10,000 cherry trees have been planted across the city, making Stockholm a great destination for Instagrammers and amateur photographers. In 1989, after the fall of the infamous Berlin Wall, the impact of this enormous gesture was felt worldwide. 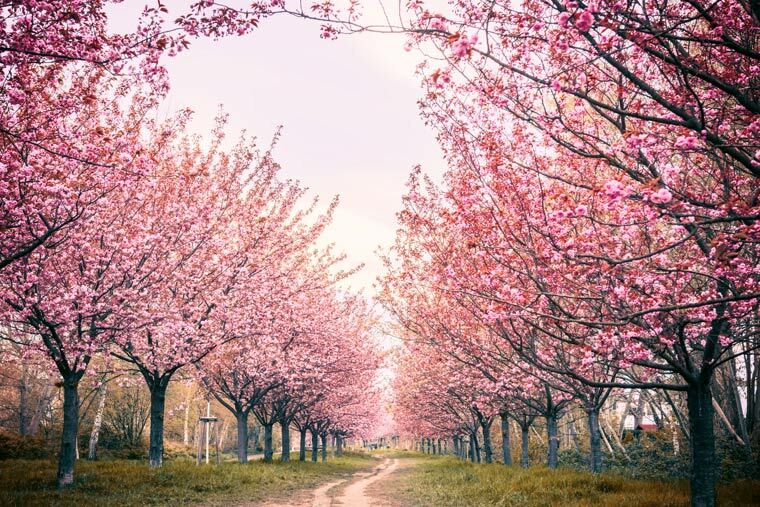 In fact, the Japanese were so moved that the community helped raise funds to donate a large number of cherry trees to Berlin, in order to celebrate the reunification of Germany. Today, you can see these monuments to unity near Licterfelde Sud Station and Bornholmer Strabe Station. In honor of the bicentennial of the famous author, Hans Christian Andersen, the Honorary Consul of Hiroshima gifted Copenhagen 200 cherry trees in 2005, which now line the paths of Langelinie Park. At peak bloom, typically in late April, the park transforms into an homage to Japanese culture, featuring lectures, folk art and dance, and a plethora of vibrant and intricate kimonos, creating a festival for the eye as well as the soul. Keytours Vacations personal travel experts work hand in hand with you to create personalized itineraries and help and suggestions every step of the way - from the booking process to customer support while traveling. From group travel to individual FIT, we craft unique and unforgettable travel experiences to fit your needs.